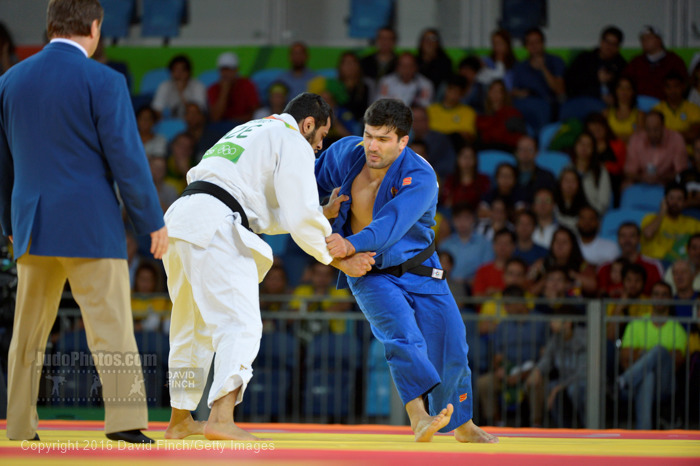 Tagir Khaibulaev won the Olympic title in 2012 at the London Olympic Games. 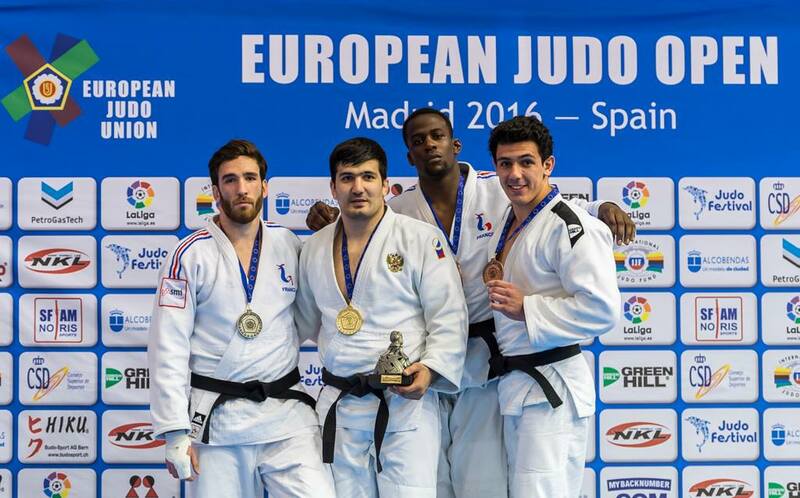 He became World Champion 2011 in Paris. 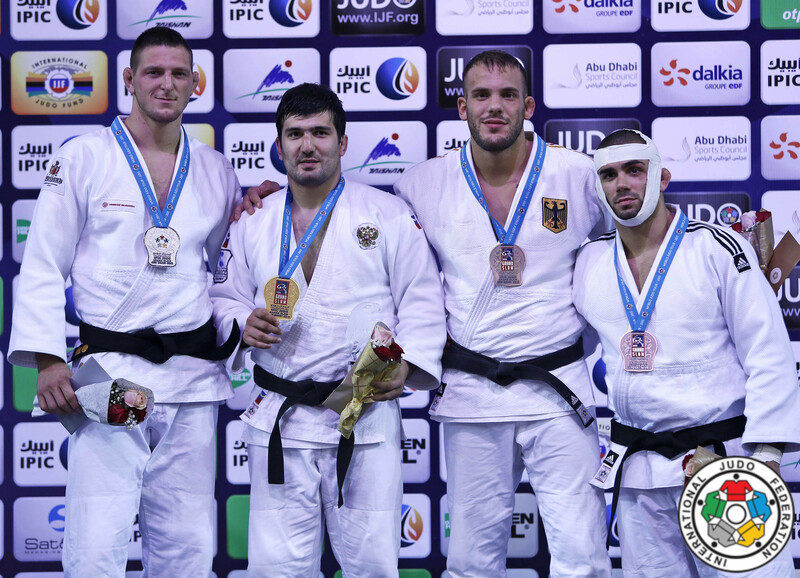 Khaibulaev was World Police champion in 2008, European Champion in 2009. he won the Grand Slam in Abu Dhabi in 2015 and European Open in Madrid in 2016. 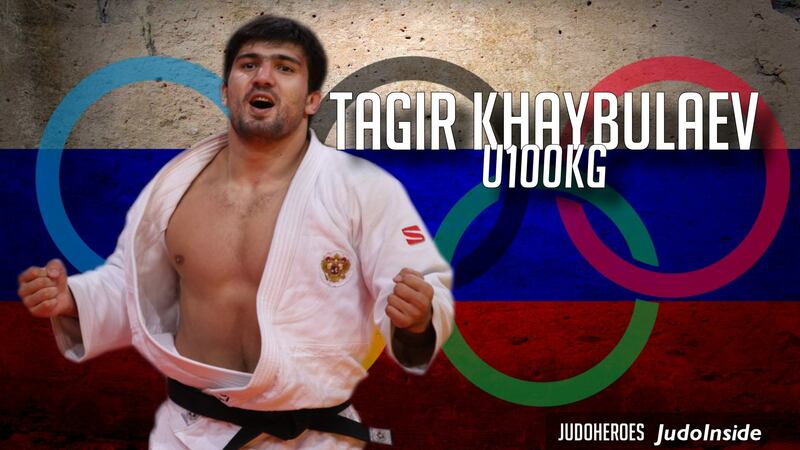 Tagir is from Dagestan. 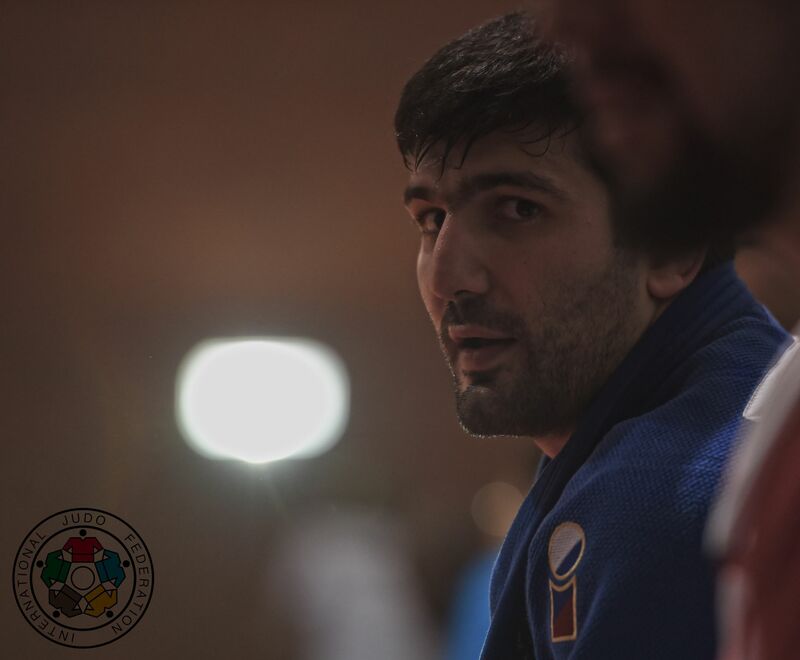 Tagir Khaibulaev (RUS) was number 1 of the IJF World Ranking for seniors U100kg in 2012.